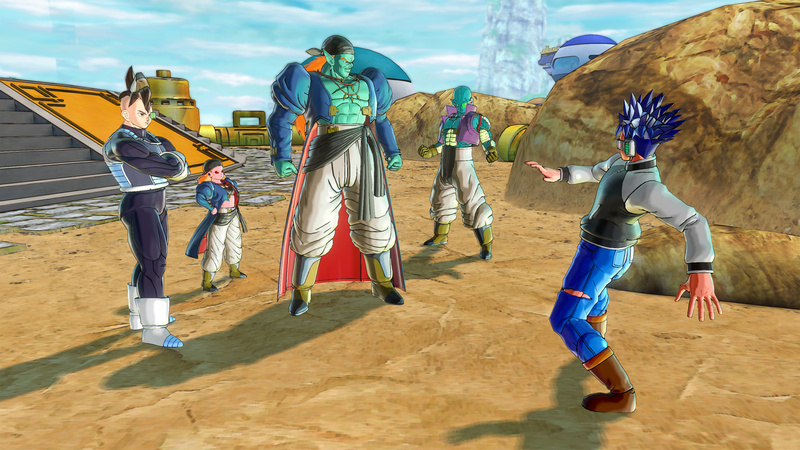 This April's DB Super Pack 3 DLC will focus on Dragon Ball Super's Future Trunks Saga, including three new characters: Bojack, Zamasu, and Goku Black Rose. Wait. I haven't followed Dragon Ball Super but "Black Rose?" Really? Bojack will also be available as a Master once you acquire his clothing, which is now available via the TP Medal Shop. Also included are three new Parallel Quests, five new skills, four new costumes, five Super Souls, and two emotes.